A footnote in Kelly Brotzman’s article on service learning in post-Katrina New Orleans summarizes the general stance of Present Tense Volume 1.2. Brotzman responds to Stanley Fish’s Save the World on Your Own Time by describing successful academic engagement beyond the academe. She juxtaposes Fish’s pedagogy based solely on academic inquiry with “the Jesuit Way,” or the explicit instruction of other-centered morality through service in humanities education. Brotzman uses a Jesuit ethic as the base of moral formation in her service learning collaboratives, but she might just as easily use an ethic of civic participation, an ethic of existential response-ability,1 or any number of other religious and/or spiritual bases. Indeed, as editorial debates indicated during the review of Brotzman’s article, multiple frames can facilitate collaborations among academics, students, and community groups. The editors of Present Tense had a rich discussion about Brotzman’s article because we acknowledge the many ways one might bridge the gap between the theory and practice of just rhetorical action. What we never debated, however, is the idea that each rhetoric has an ethic built into it. As the legacy of Jim Berlin reminds us, rhetorics always entail agendas with a number of political and ethical commitments.2 Each time we teach or employ a rhetoric we take a stance on our own subjectivity, the subjectivity of others, and the possibility of social change. Each rhetorical act is terministic because it delimits the range of ways a given text or phenomena is allowed to show up in the social field. 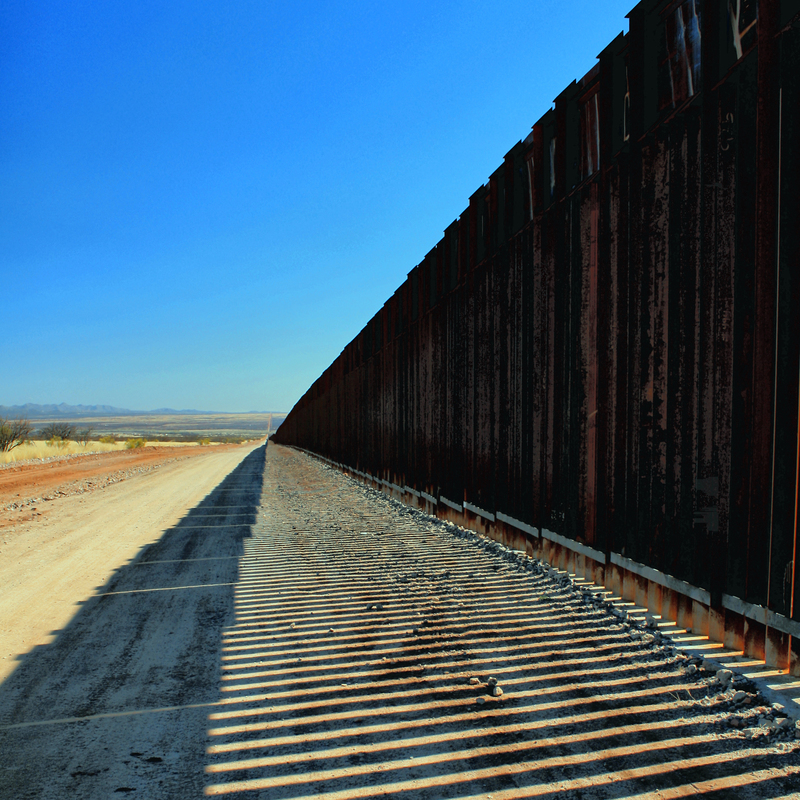 Of Ideologies, Economies, and Cultures: Three Meditations on the Arizona Border – Victor Villanueva provides three meditations on racism and xenophobia along the US/Mexico border. 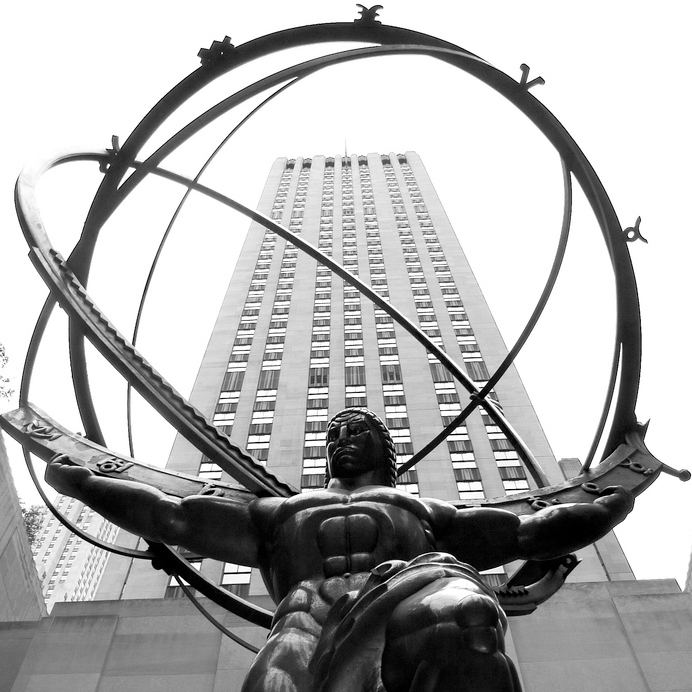 Ayn Rand, Conservative Populists, and the Creed of Self-Immolation – Brian Jackson uses a Burkean frame to analyze how the Tea Party appropriates the rhetoric of Ayn Rand’s Atlas Shrugged. 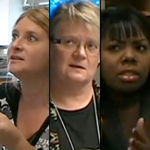 Methodological Dwellings: A Search for Feminisms in Rhetoric & Composition – Jennifer Sano-Franchini, Donnie Sackey, and Stacey Pigg perform a multimedia inquiry on the origins and goals of feminisms in contemporary rhetoric and composition. Adapting American Visual Rhetoric in Post-Cold War Bulgaria – Joshua Parker documents the influence of American advertisement in post-Cold War Bulgaria. In Defense of Gut Feelings: Rhetorics of Decision-Making – Nathaniel Rivers proposes a non-rational rhetoric of decision making that accounts for logical heuristics alongside visceral senses of prudent action. Service Learning in Post-Katrina New Orleans – the Jesuit Way – Kelly Brotzman describes the processes and goals of Loyola of New Orleans’ service learning collaborative since the university re-opened following hurricane Katrina. Activism and Rhetoric as Required Reading – Gae Lyn Henderson reviews a new collection on rhetoric and civic engagement, arguing for its relevance to rhetorical curricula. We believe that Volume 1.2 is thought-provoking, and we look forward to reading the discussion that develops in the reader response sections, which are located at the end of each article. As always, we thank our authors, reviewers, advisors, and technological collaborators for their time, effort, and wisdom. Without them, this issue would not be possible. This is an outstanding issue. Well done everyone!